of innovative diamond tooling fulfilling highest quality standards. 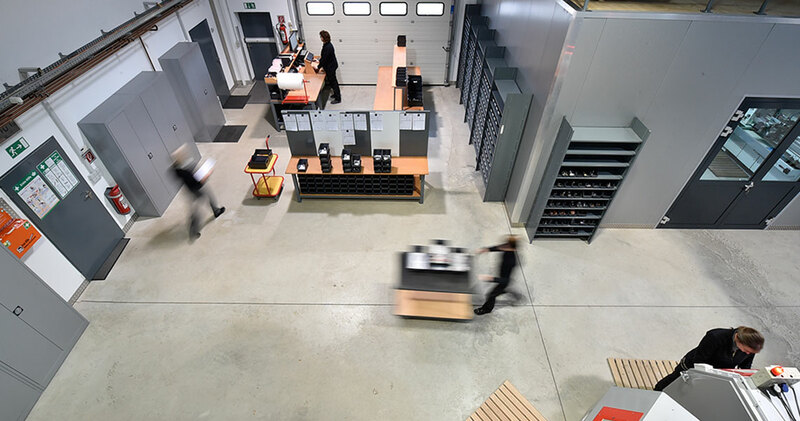 Driven by a commitment to excellence, we optimize our products and fabrication processes to meet and exceed customers' expectations and requirements. Customer satisfaction in markets worldwide is our highest priority and the key to our success. Our company was founded in 1994 in Kraichtal, in Germany's Karlsruhe technology belt. Starting from modest beginnings with only a few employees, we are today the leading full-service provider of diamond tooling for sewer rehabilitation. 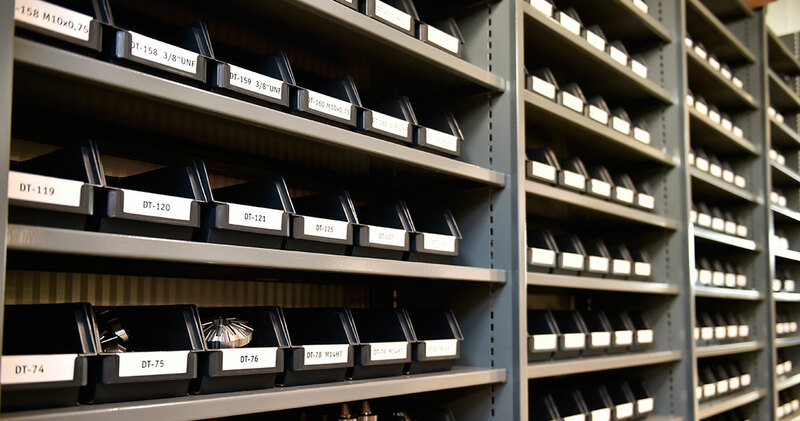 For more than 20 years, enthusiasm and pride in what we do have powered our in-house development of innovative diamond tooling fulfilling highest quality standards. 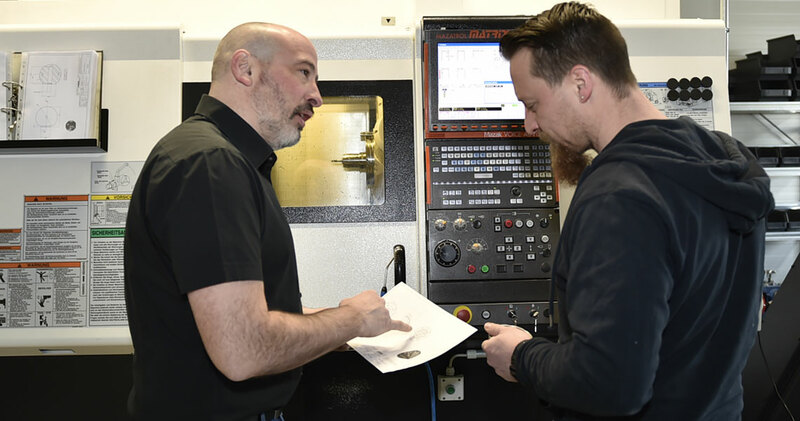 Driven by a commitment to excellence, we optimize our products and fabrication processes to meet and exceed customers' expectations and requirements. Customer satisfaction in markets worldwide is our highest priority and the key to our success. Our decades of experience in the diamond tooling business are your assurance of tooling with highest performance and quality. Customers benefit from our in-depth expertise and ongoing education to keep pace with state-of-the-art technologies. Working closely with leading sewer rehab robot manufacturers and with users at jobsites, we have the hands-on knowledge required to create optimum tooling for any application. Quality knows no compromises. Our tooling is fabricated by highly qualified and experienced staff with utmost skill and uncompromising attention to detail. 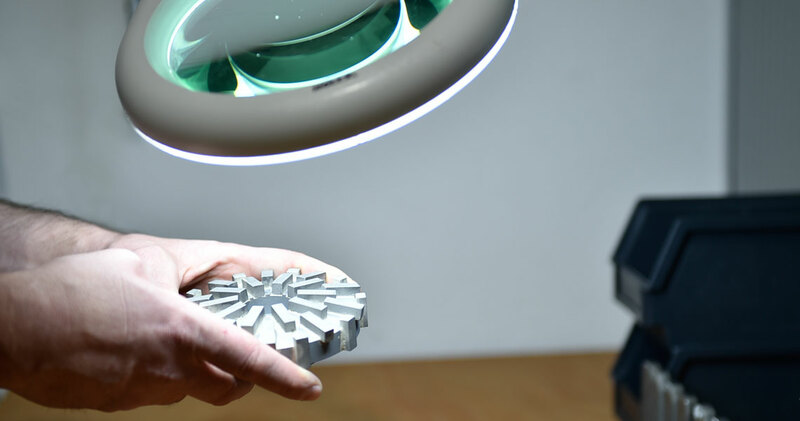 The first step in design of our tooling products is visualization using state-of-the-art 3D software. The resulting virtual 3D models serve as the starting point in programming for CNC fabrication. Programming is optimized and accelerated by use of powerful CAM software. 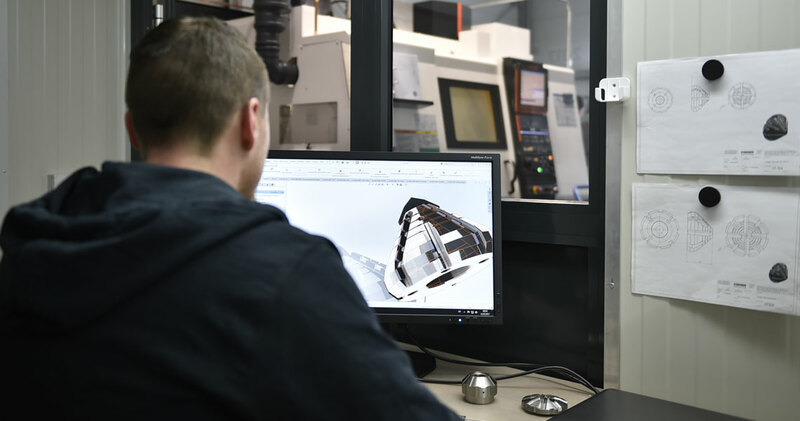 Using advanced CNC fabrication equipment, we transform our R+D group's ideas into reality. 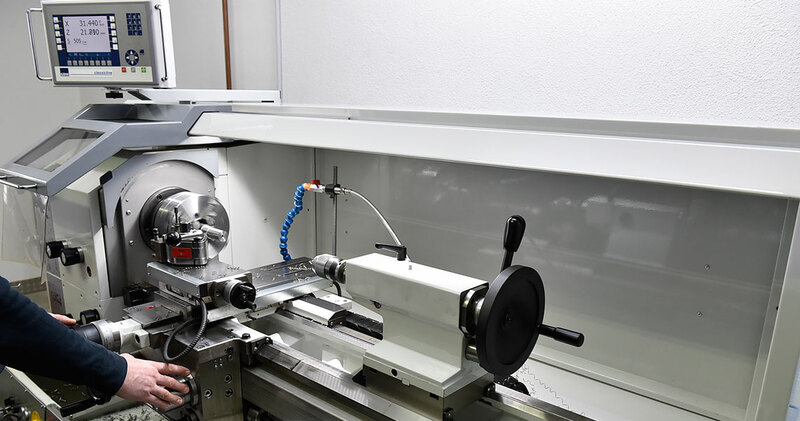 Our 5-axis CNC machining center, a key element in fabrication, ensures highest precision with maximum flexibility. 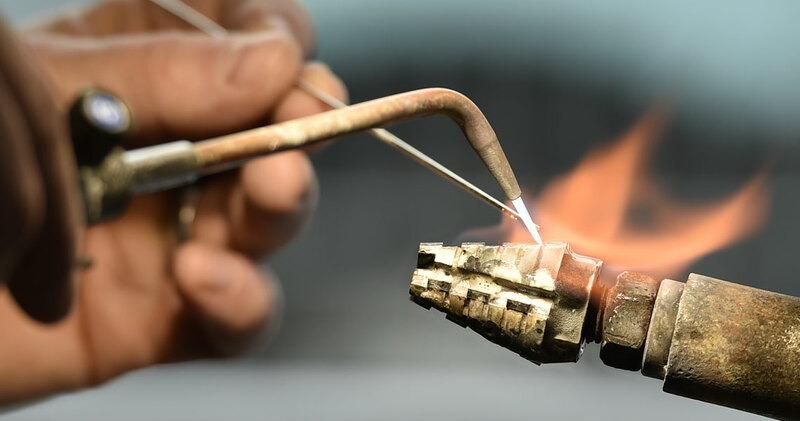 Brazing is an important step in our production processes. Wide-ranging expertise, high skill and utmost care in the brazing process are required to securely join the cutting materials to the metal base below. Highly trained, our staff has the know-how required to do the job right. 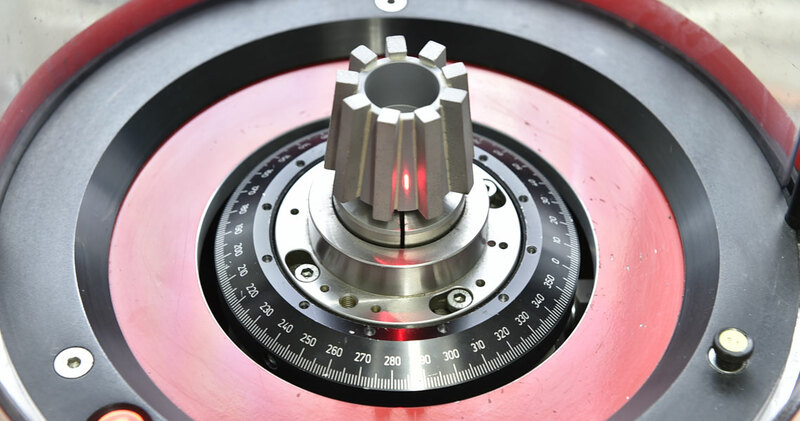 Precision-balanced tooling provides users numerous advantages. These include prolonged tooling service life and, even more importantly, minimization of stress and wear in the drive motor shaft and bearings. 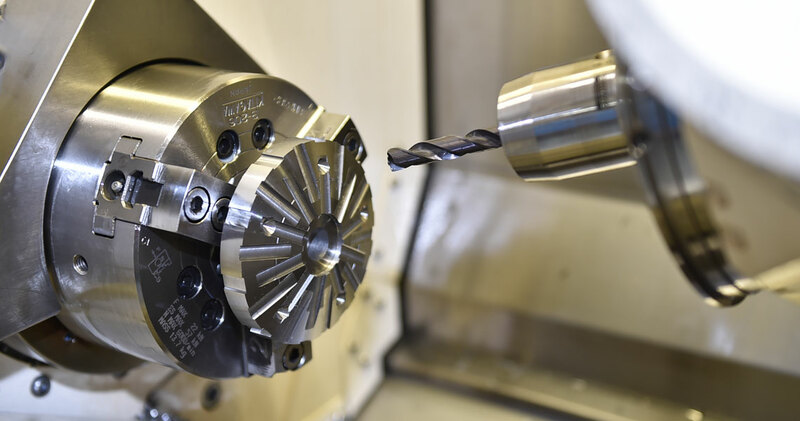 Tooling must work with minimum run-out to permit efficient operation and ensure high cutting performance. Diamond segments are compounded by blending metal powders and synthetic diamonds. The segments are sintered to the desired shape and dimensions by compression molding at high temperature and pressure. The result is a metallic matrix with embedded diamond grains.The amounts and types of metal and diamond components used are formulated specifically for the intended application, i.e. the materials to be processed. 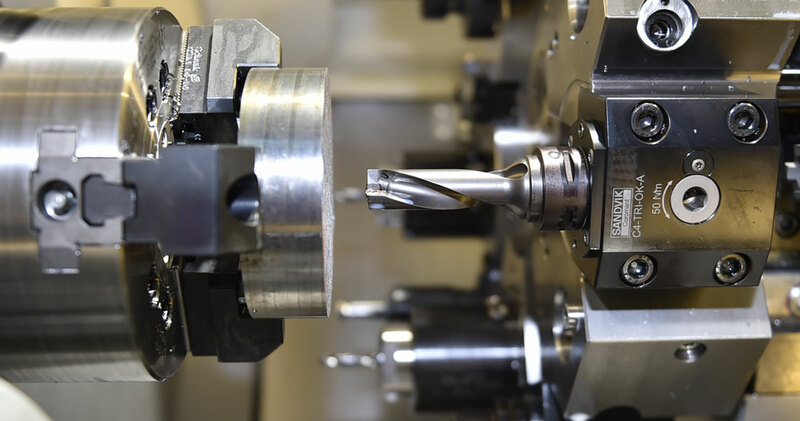 The formulation is a key factor for the tooling's cutting performance and wear behavior. The cutting effect of the diamond segments is provided by the diamond grains which protrude out of the metal matrix. The segment composition is engineered to provide smooth operation and highly effective cutting performance. PCD segments are made from a tungsten carbide base material with diamond micropowder on its surface. A special sinter process with high pressure and temperature is used to transform the loose micropowder into a homogeneous diamond layer. 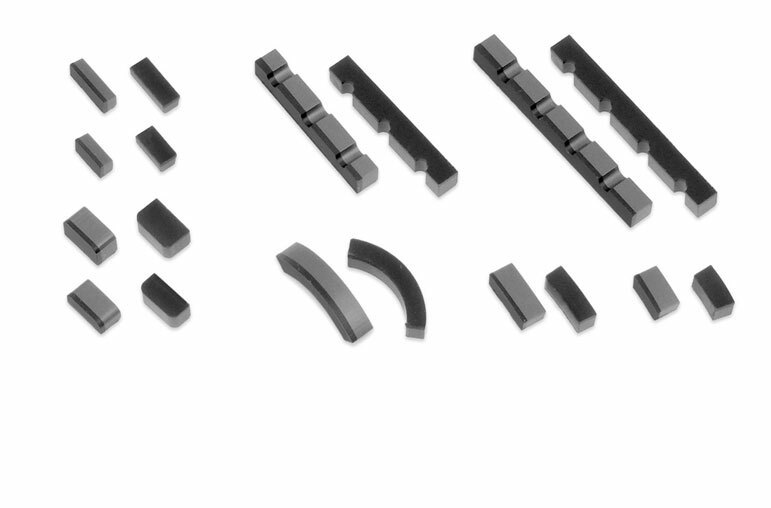 The PCD blanks made in this manner are then cut into individual PCD segments and configured with cutting geometry as required for the intended application. The cutting effect of PCD segments is provided by a cutting edge which is tailor-designed for the application field at hand. PCD tooling provides aggressive cutting behavior with rapid volume removal. Tungsten carbide granules are recycled material recovered from turning or cutting inserts used in the metalworking industry. 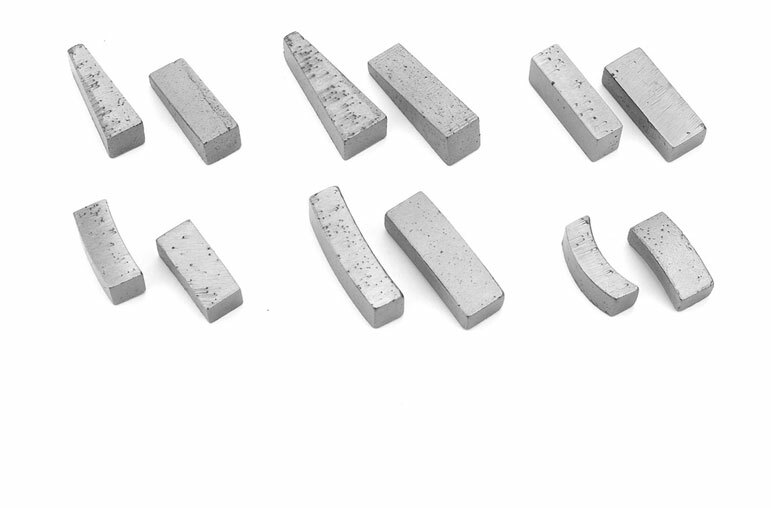 The inserts are transformed to granular material by a crushing process providing the required grain size distribution. 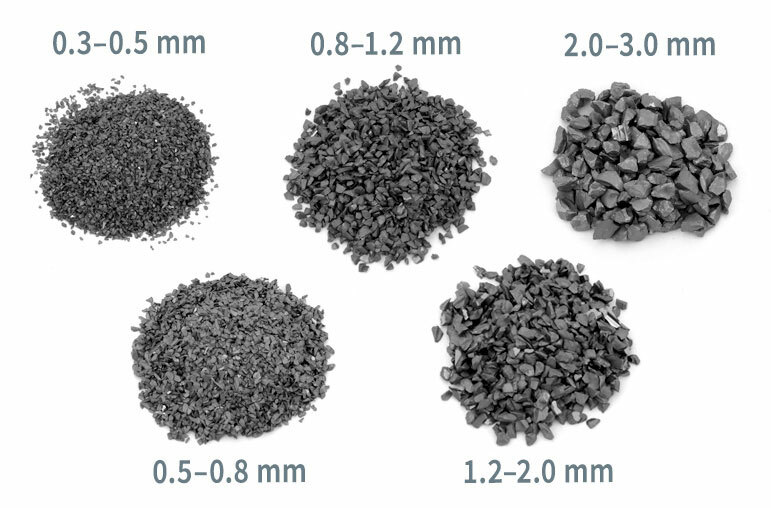 Tungsten carbide granulates are available in a broad spectrum of grain sizes ranging from very fine (0.3 – 0.5 mm) to coarse (3.0 – 4.0mm). This provides high flexibility for design of tailor-made tooling for specific applications. The cutting effect is provided by the tungsten carbide granules protruding from the tooling surface. Grain size and grain spacing can be selected as required to further optimize cutting performance.